No, you don’t. In fact, you don’t even need to get close to 21 points to beat the dealer, although it does of course help. In fact, if the dealer goes bust, you can beat the dealer with hands worth much less. The underlying, primary goal of blackjack is to have a better hand than the dealer has. It doesn’t matter whether that hand is worth 21 points or 15 points, a win is a win. Why overcomplicate something that is as simple as this? 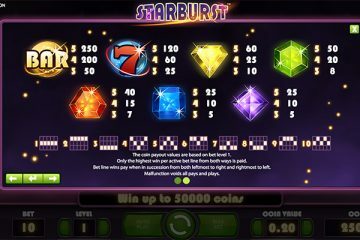 Get the best casino bonus and play online! Again, nope. That isn’t true, either. After going on a losing streak of ten consecutive hands without success, you might think that you are owed one, or that you’re bound to win one eventually. It doesn’t work like that. Blackjack is an even game (or as close to one as you’re going to get), and you could, in theory, go 100 hands without a win. If you know nothing about the game, it isn’t that difficult a challenge to go 10 hands without reply. Of course, if you’re a skilled blackjack player, the chances are that you’ve got enough talent to make sure that this doesn’t happen. There are plenty of blackjack variants out there. Some may make players think that with the right variant, the house edge is tipped in their favour. Don’t be fooled. 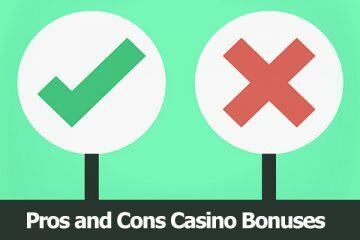 Advantages including being able to see both the dealer’s cards may lower the house edge, but they don’t tip it in your favour. 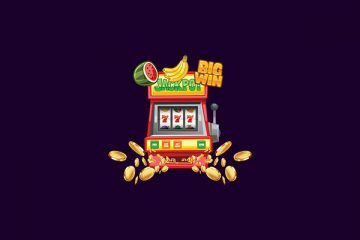 Everything comes at a cost, and that cost could be lower cash prizes for blackjack. You don’t get anything for free, and you certainly won’t eliminate a house edge no matter which blackjack variant you play. No. Insurance bets sound good, and sometimes they do come off. But insurance bets are one of the worst bets you can take. 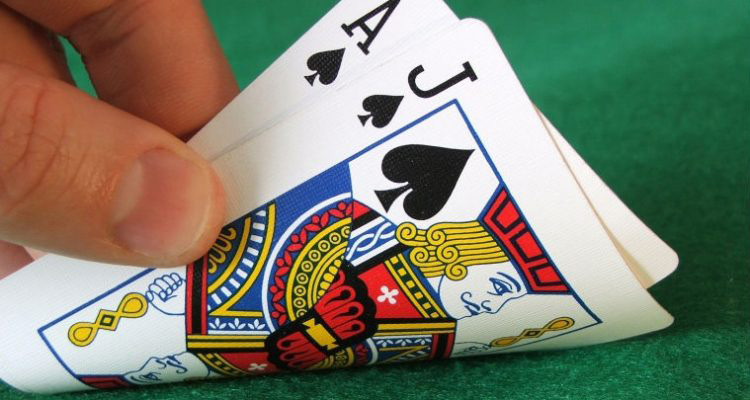 There are 16 cards worth 10 points in a standard 52-card deck, which means that the dealer has a 31% chance of having a ten alongside their ace. There is a 69% chance that they won’t. Again, not true. If you read the small print, you’ll learn that no betting systems promise you that you can beat the dealer. They only claim to help you stay in the game for a more extended period than you might ordinarily do. 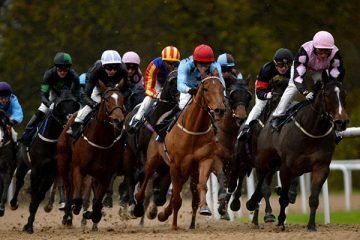 Betting systems are just a form of money management, and while they can improve your game, and potentially even cut down a house edge marginally, they cannot ensure that you can beat the dealer. Very wrong, and yet there are blackjack players out there who believe that this is true. The dealer can bust. If you have a high-ranking hand, it is common for the dealer to play on, to try and beat it, and in the process, they may very well go bust. In fact, the dealer is at their most vulnerable when they have a 3, 4, 5 or 6 in their hand if you’ve got an 18, 19 or 20 in yours. Some people argue that unlike poker, blackjack is a game of luck. It isn’t. It’s a game of skill. Like any card game, there is a particular element of luck to it, namely the luck of the draw. What you do after the deal, though, is entirely down to you. For instance, luck may play a part in delivering you an excellent opening hand, but if you’re not familiar with the game, you may throw it away or go bust. Alternatively, a skillful blackjack player with a lousy hand still has the chance to turn a weak hand into a winning one, by forcing the dealer into making a move. 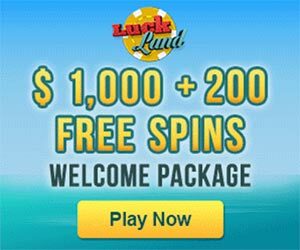 While luck certainly plays a part, all the best blackjack players will tell you that there is more to blackjack than just chance and luck. 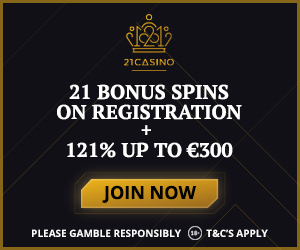 Copyright 2017 PepperCasino | The hottest casino news, bonuses, games, reviews, tips and much more about the best online casino websites.